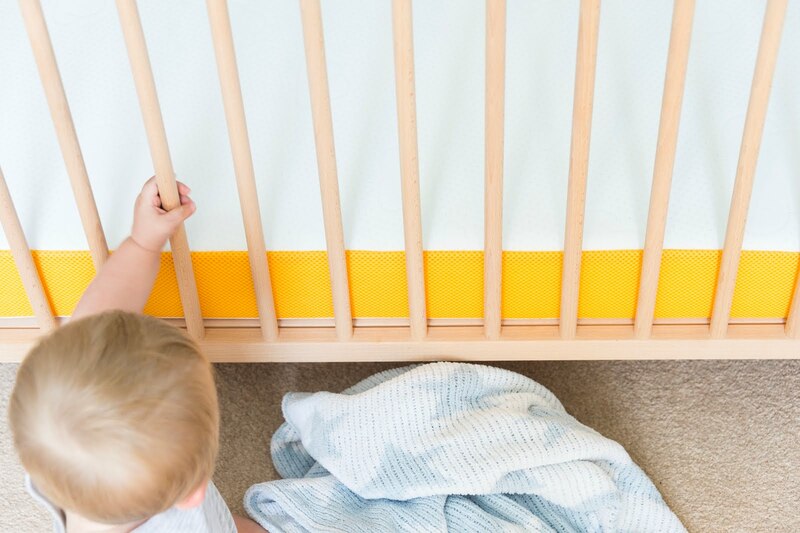 Designing a nursery is definitely one of the loveliest 'jobs' new parents get to delve into during the lead up to the arrival of a new baby. The practical aspect of seeking out and choosing the right furniture and accessories all play an important and memorable part in the nesting phase. 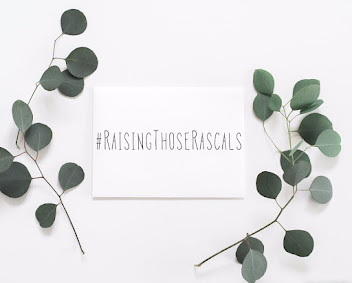 It was definitely one of my favourite parts about nesting and now when I look back on that time, it conjures for me those same feelings of anticipation and overwhelming excitement. 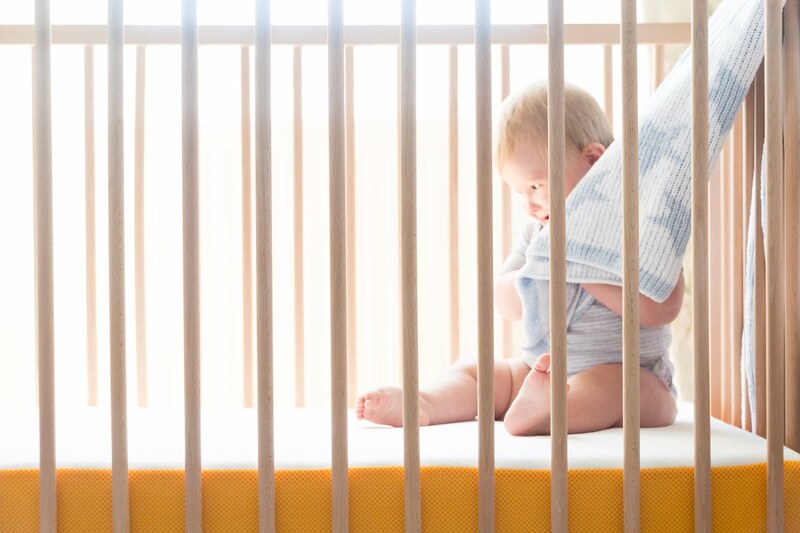 I think choosing the right cot for your new baby is a really important milestone in the preparations, yet it can also be an overwhelming one. 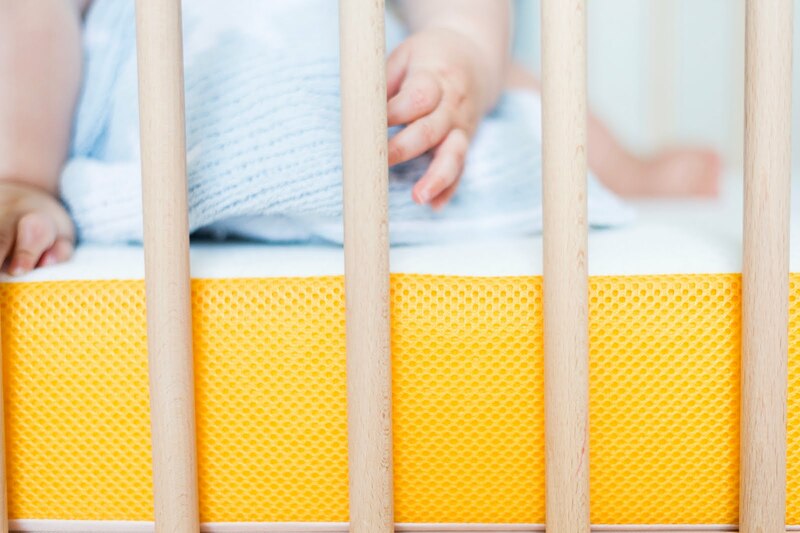 You have to rifle through ALL the store recommendations, expert and friendly opinions and online reviews, just to find that one perfect cot (that you actually like at the end of the day) and that ticks all your boxes. 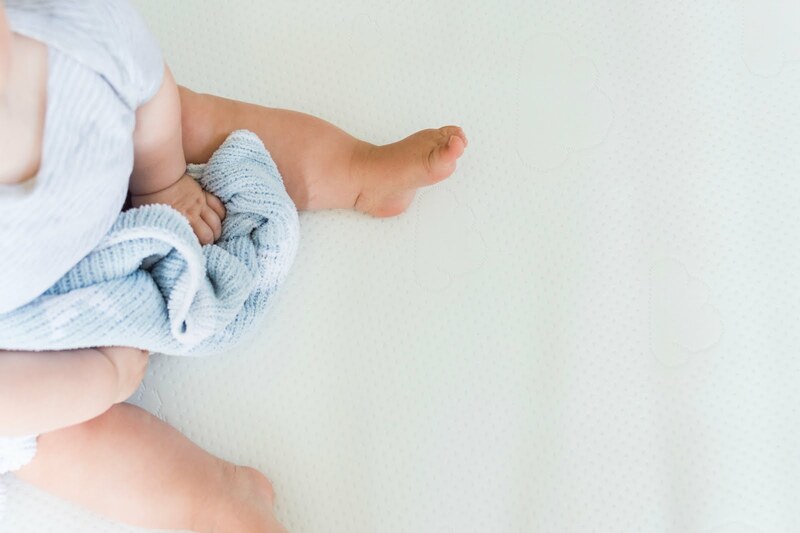 Therefore, creating a safe, comfortable place that will become your baby's little nest outside of the womb from a tiny new-born all the way up to toddler age, really is a big deal! 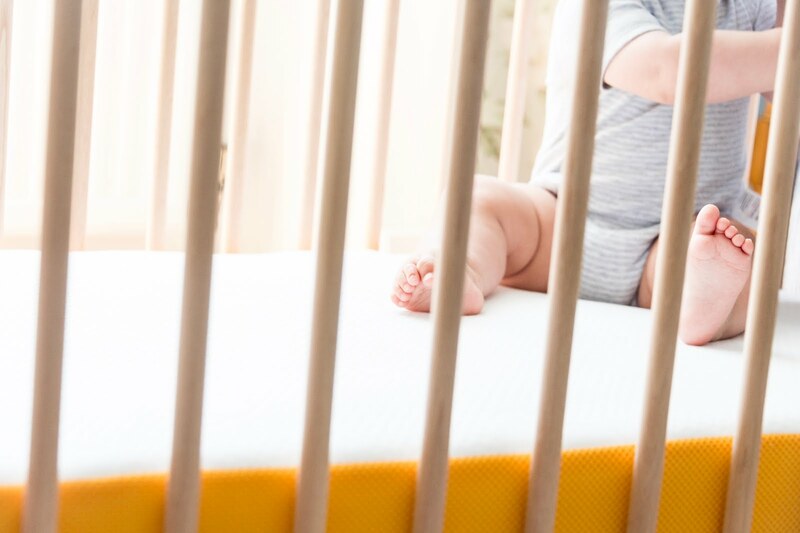 I think, (and this was certainly true of us as first time parents) that whilst we paid A LOT of attention comparing different cots before purchasing, we only spent a fraction of that time and effort picking out the mattress for Noah. It just didn't really feature in my head as a priority one bit. At the time, I think I just opted for the first suggested mattress the store offered as an accompaniment to our cot- job done. I wish I had shopped about more and had taken the time to look at the options! 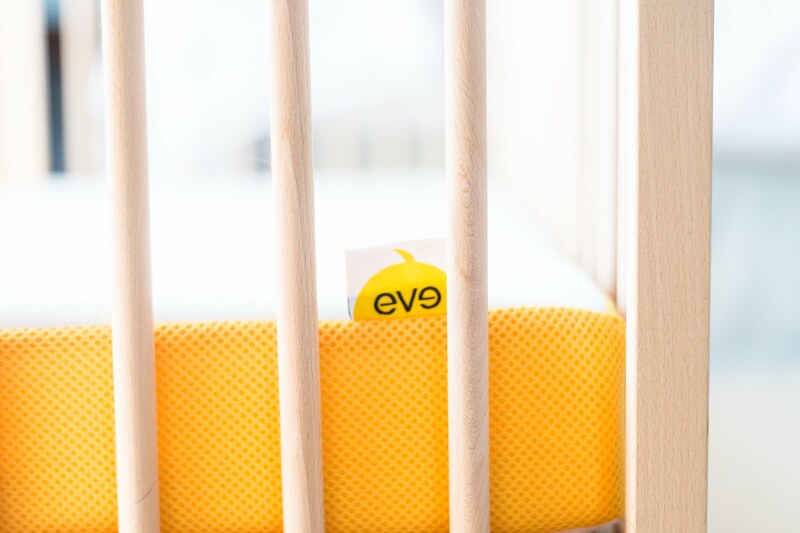 'eve ' recently launched their new cot mattress and it is everything I would have dreamed of buying four years ago when Noah was born. 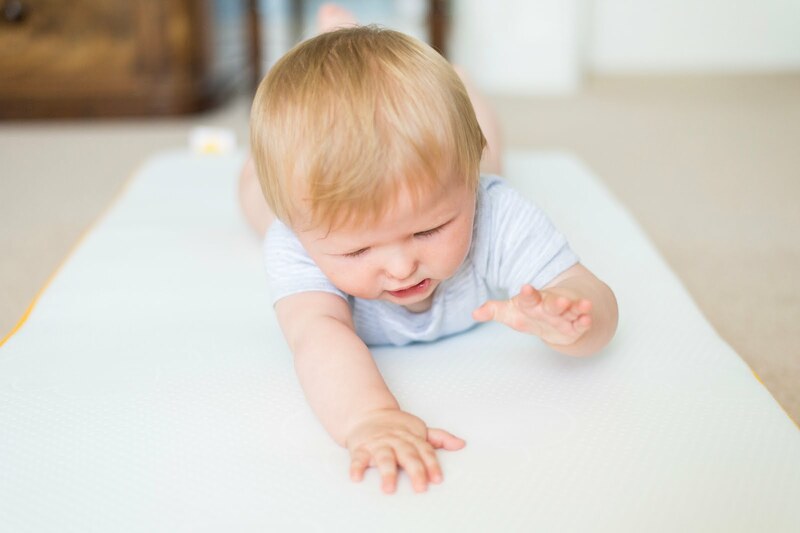 With its pocket sprung interior providing essential support for baby, the mattress cover also features innovative Clairfull 3D fabric which is super soft, washable at 60 degrees and a whopping 400 times more breathable than standard mattress fabrics. 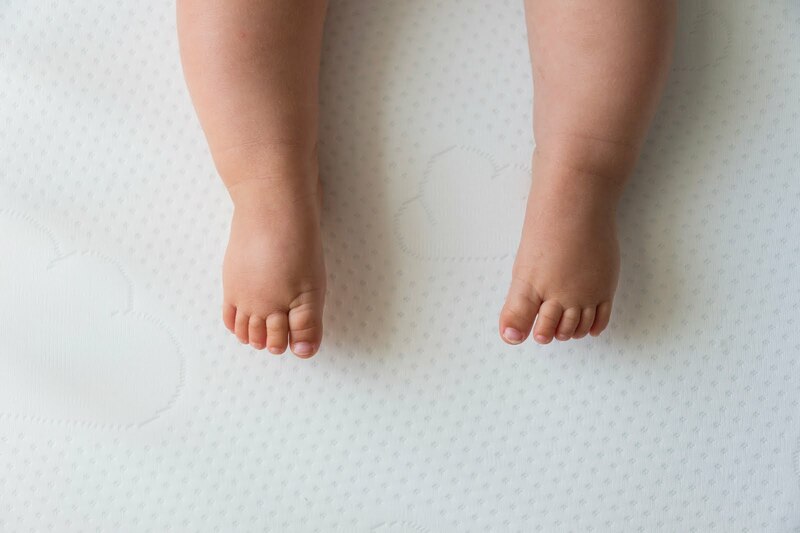 When we first unboxed our beautiful cot mattress for Joshy, it almost felt like Christmas come early! It definitely felt like something special (not to mention luxurious in its smooth, baby-soft surface!) I felt so excited for Joshy to try it out! 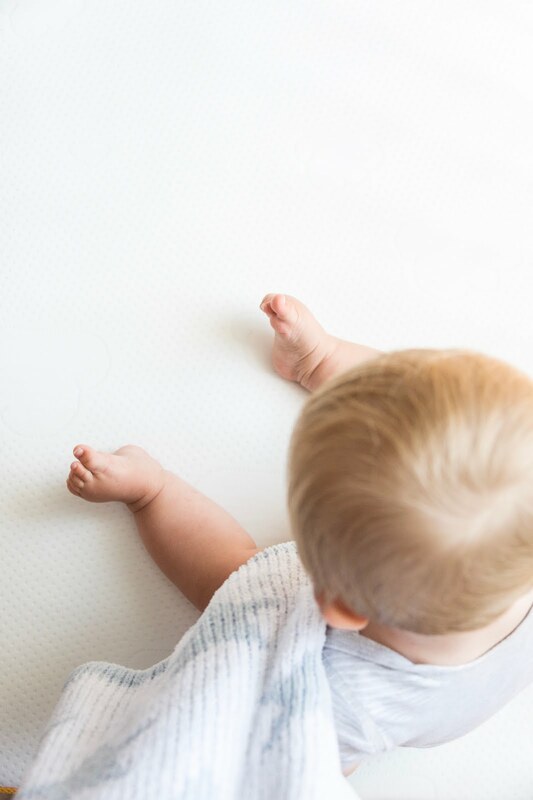 It's not only lovely to have such a beautiful nursery piece, but to also have the peace of mind that comes with knowing this is a rigorously tested mattress, designed in compliance with all UK and EU mattress safety standards and comprising the very best fabrics, it sure is dreamy!